The perfect way to close the year. 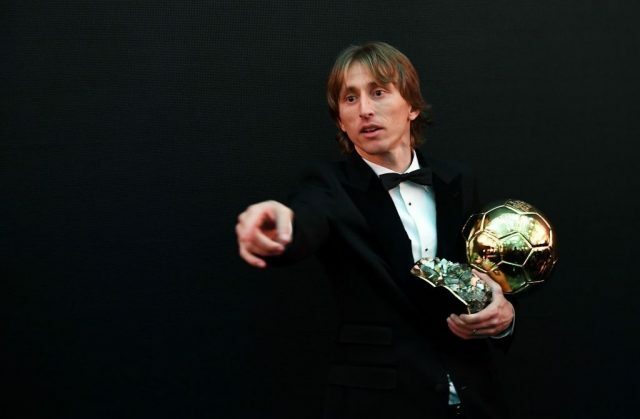 Luka Modric received on Monday evening in Paris the Golden Ball Award given by the prestigious magazine France Football. The great midfielder gets the UEFA Best Player of the Season, The Best Award by FIFA and now the Ballon D’Or Trophy. All the individuals trophies available for one of the most talented players of the world. Cristiano Ronaldo and Antoine Griezmann were the other finalists in the award ceremony. With this award Luka Modric made history. He is the first Croatian footballer to receive the golden ball and he set an end to Leo Messi and Cristiano Ronaldo’s era. They have won the last 10 awards, being Kaká the last footballer to get it in 2007. 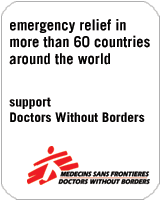 However, both fill fight again for the award in 2019, so this is not over. 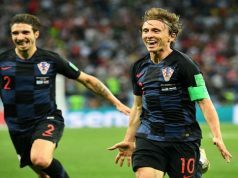 Modric was a key piece in the World Cup for Croatia, being able to arrive to the final, although they were beaten by France. This is the crucial moment for Modric career, because it´s the bigger difference with Cristiano Ronaldo’s year, who also won the UEFA Champions League for third year in a row with Real Madrid. It’s also important to highlight that France Football, a French magazine, has not given the award to a French player even if ‘The Bleus’ won the World Cup. Antoine Griezmann or Kylian Mbappé had also a lot of chances to bring home the award. The veteran midfielder gets all the credit deserved after an amazing career. He’s been the leader in the midfield at Santiago Bernabéu in the last five years, celebrating four Champions League trophies. His elegance, style and behaviour inside and outside the pitch make him one of these unforgettable players. Luckily, he would retire with the most important individual trophy a player can get. Now, Real Madrid fans can enjoy another Golden Ball player at Santiago Bernabéu. Realmadridnews.com is the best website to find the latest information about Real Madrid in English. We cover the club's day-to-day stories and events directly from Madrid and have some of the top experts. Match Report Real Madrid 3 – AS Roma 0: Modric Lead a Great Debut in Europe.